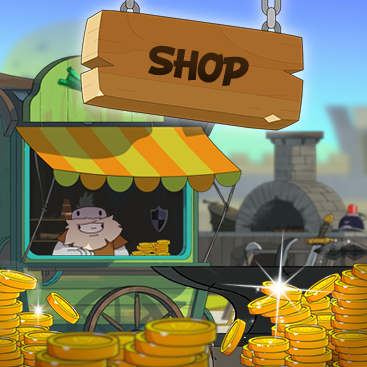 During the event, you will get a Giveaway Chest for every 300 Ubies spent on the store. These giveaway chests must be used during a game, and will offer a random gift to another player on your server. Using a giveway chest on a server with at least 8 players, you will receive the special title "The Lover" highlighting your selflessness and generosity. You can also try to win several gifts from the event by transmutting Runes: in addition to the item it contains, you will also have a chance to get a Giveaway chest, a grave or a pet! 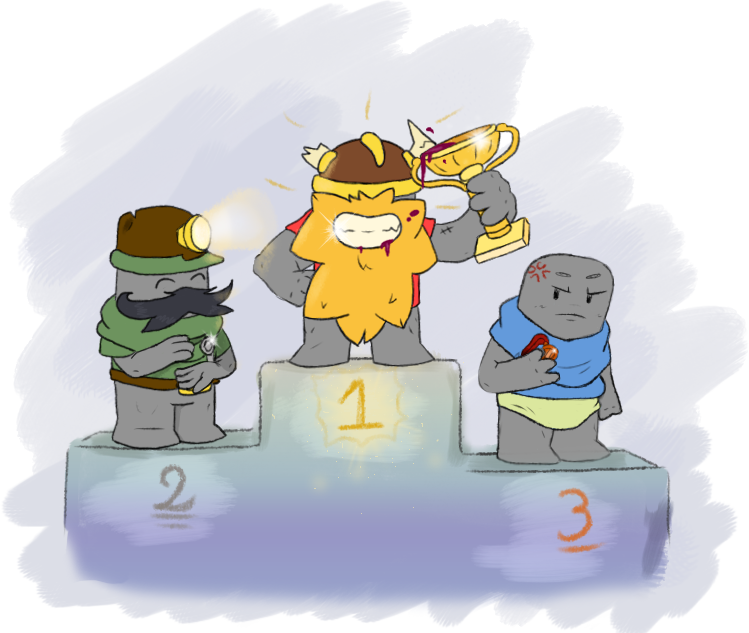 Celebrating Valentine's Day is cool, but we were waiting for the leaderboards! Patience patience, the rankings will arrive just after the festivities of the Pick-up Line's Day, for a season that will exceptionally last 2 months instead of 3: from March to the end of April! More details in the previous article. The different rankings and seasonal rewards will be shown in game from the launch of the first season. That's all dear Nubs, enjoy the event of Love on UB, and see you on March for the launch of the Ultimatest rankings !